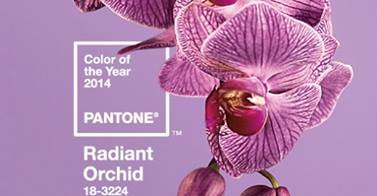 Pantone’s color of the year for 2014: Radiant Orchid! What do you think? Do you like? For me, nothing get’s better than 2013’s color of the year which was emerald. I LOVE JEWEL TONES.